Mack Wedding Design is happy to work with any vendors you have chosen for your big day, but should you need any suggestions please feel free to look at some of the trusted vendors that we have had the pleasure of working with. In addition to all of the vendors listed above, we also have relationships with many more. 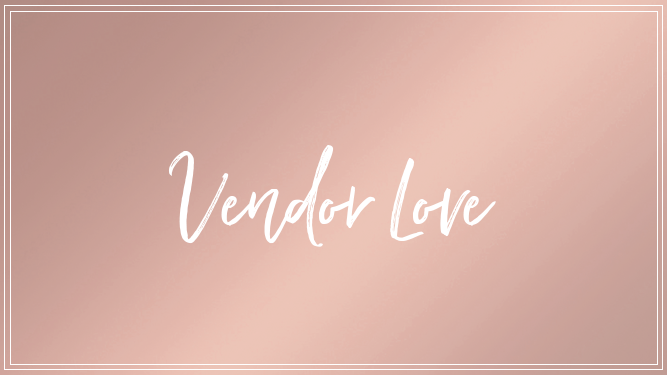 If you are looking for any other vendor suggestions we are happy to recommend based on your specific needs.